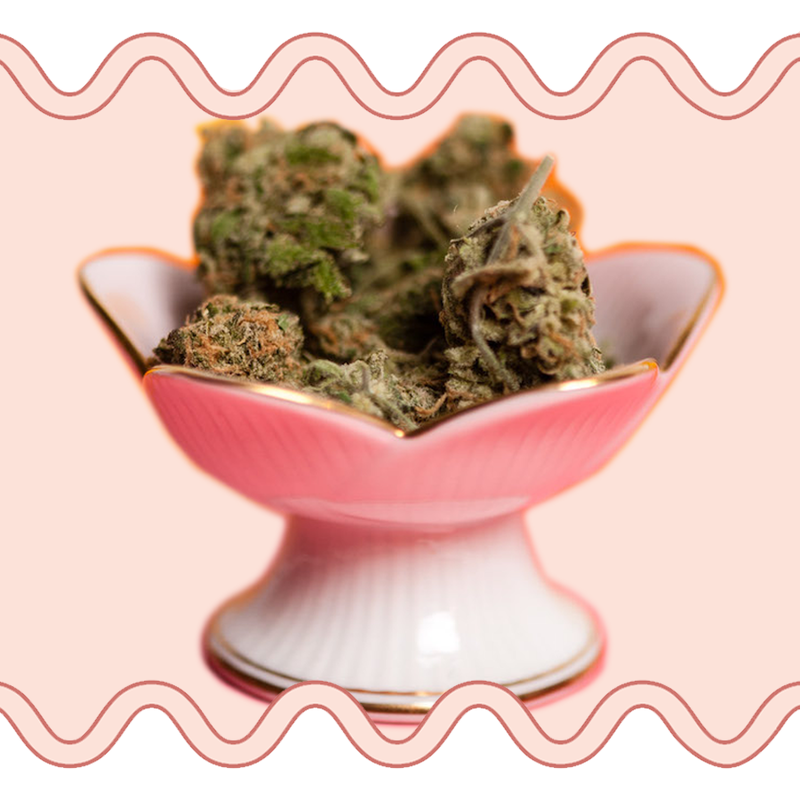 With the new media landscape (aka what the f*ck is going on with news and deep fakes), here’s how to have a productive and healthy discourse on cannabis with the biggest skeptics in your circle. 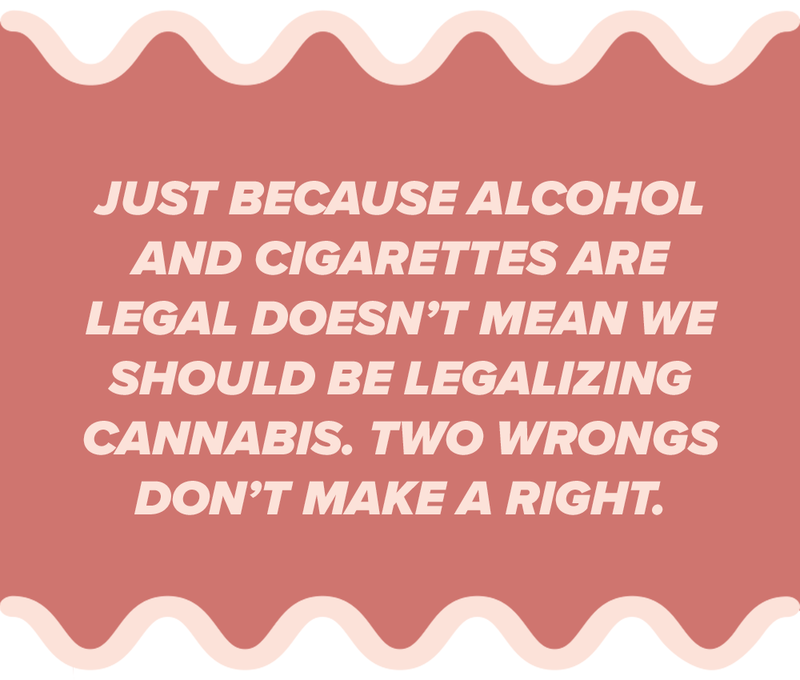 Whether you’re going home, going to Denny’s, or decide to avoid Thanksgiving and its food groups; we rounded up the most common arguments, and factual counterarguments, to those against legalization. While your brain might start screaming at this dated stereotype, remember, you’re working against decades of propaganda and badly acted DARE after school specials. There is an overwhelming amount of research from many factions of our own government that shows cannabis is medicinal and is less addictive than opioids. Even in New York where Governor Cuomo famously called weed a gateway drug only a year ago recently flipped his position on cannabis. After Cynthia Nixon ran a campaign calling for legalization and the results of a report from Health Commissioner Howard Zucker was released, even Governor Cuomo couldn't refute the facts and is considering full legalization. The study concluded that "the positive effects of a regulated marijuana market in NYS outweigh the potential negative impacts." As with every commissioned report by the government that’s guided by facts and not urban legend (here’s one from 1944), the benefits of cannabis outweigh the risks. When doctors look at the risk/reward of cannabis it is less dangerous than other legal and recreationally available substances like alcohol and tobacco. This is where trends have gotten us into trouble: a medical breakthrough isn’t a detox juice and, broadly speaking, there are products on the market that don’t deliver what they promise. The only FDA approved use for CBD is for Epiliodex, an epilepsy medication. To say it doesn’t work is categorically not true, kids use it everyday to help with seizures with astonishingly few side effects. 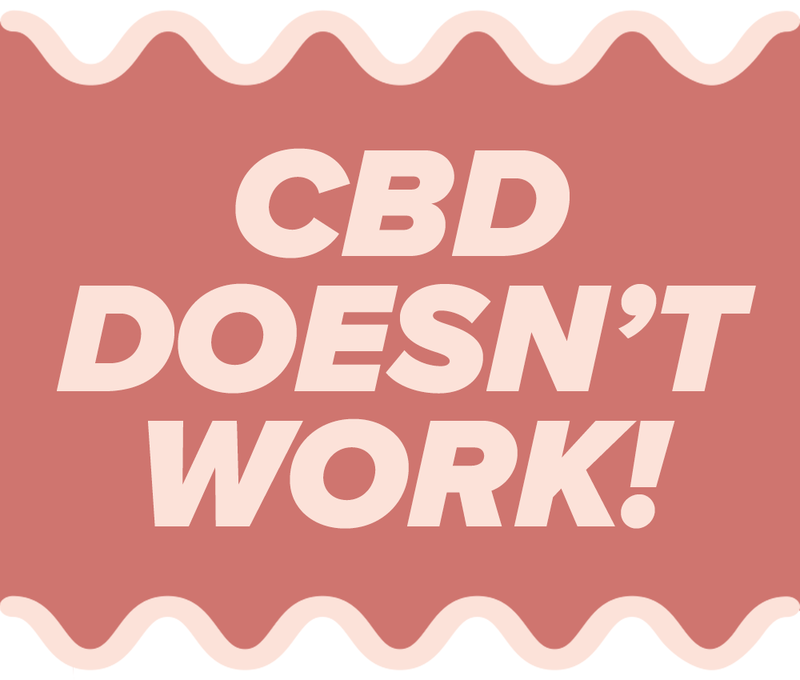 That being said, if you look outside epilepsy and the US, you will find clinical and preclinical research that supports the idea that CBD does have therapeutic potential for anxiety, pain, and for topical skin conditions. Does it do everything brands say? Is it magical? Is it 100% proven for all the claims you’re seeing? No. Absolutely not. Magic only exists on Beyonce’s Instagram and in a pastry shop. Do your research, and if you’re buying online, remember to follow these rules. Agreed! Cannabis does have medicinal value. 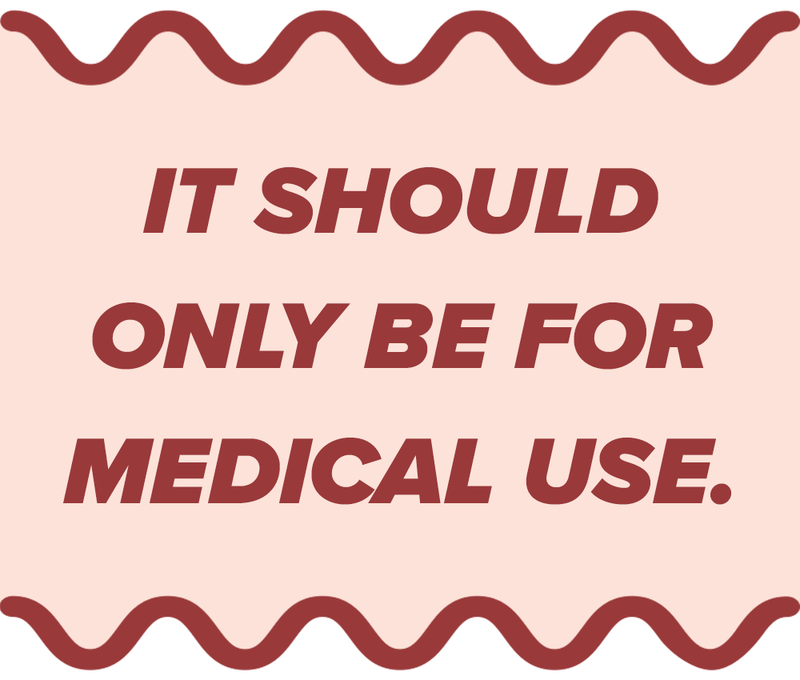 That being said, what constitutes medical use? What if you had an awful day at work and need to unwind? What if you don’t want to have a glass of wine? If you look at the root reason for why people consume cannabis it is for medical reasons. Being stressed out, needing to unwind, focus, or be happy are all medical reasons and shouldn’t be discounted. 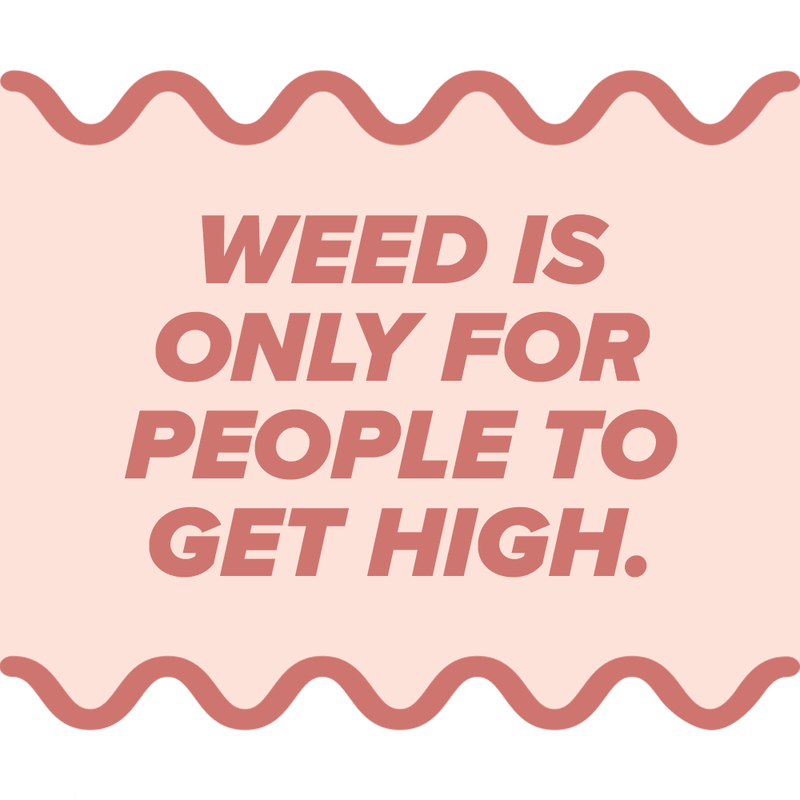 Cannabis is a safer option than socially accepted alternatives like alcohol. Alcohol is far more dangerous than cannabis with over 100,000 Americans a year dying from alcohol related injuries. Economically, alcohol is a massive burden costing American taxpayers over $249 billion. Over three quarters of that cost is attributed to binge drinking. When looking at the risk/reward, using cannabis to unwind is statistically less dangerous and more economically sound than America’s favorite pastime. Anything taken in the wrong dose is problematic. Have you ever chugged Bacardi 151? I have. It was an issue. 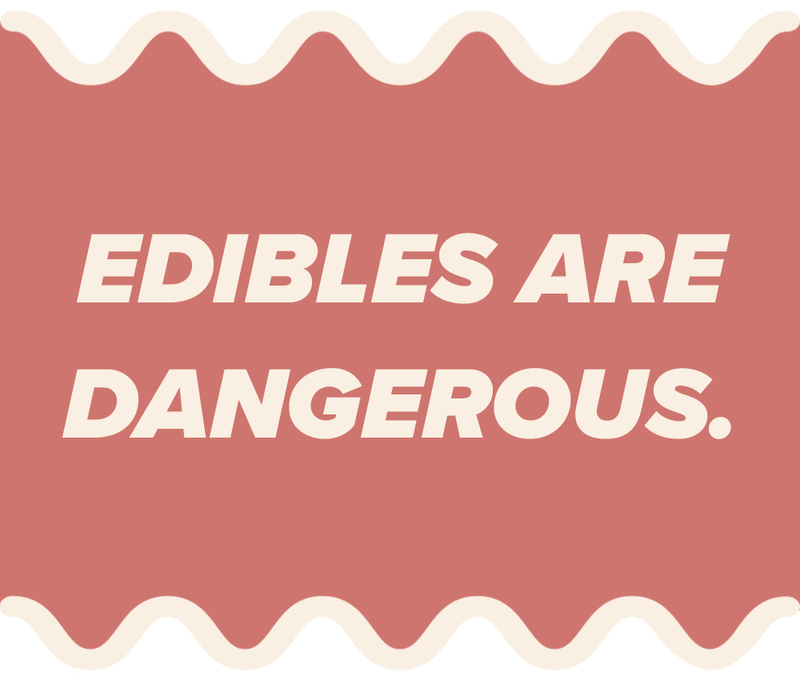 Taking too many edibles is scary, but in terms of danger (i.e. death), there have been no reported deaths from cannabis according to the DEA. Scary? Yes. Dangerous? Not really. Finally, when done in the right dose, edibles are not scary at all, they can be pretty amazing. Microdoses are great. Until better testing for intoxication is out, it’s difficult to test whether collisions in states are due to cannabis. As cannabis stays in your system for longer than alcohol or other drugs, just because you test positive doesn’t mean you’re driving high. While impaired driving with any substance will increase accidents, a recent report in Canada doesn’t show a large correlation with cannabis legalization and accidents. In Canada, police across the country haven’t seen increases in impaired driving due to cannabis. 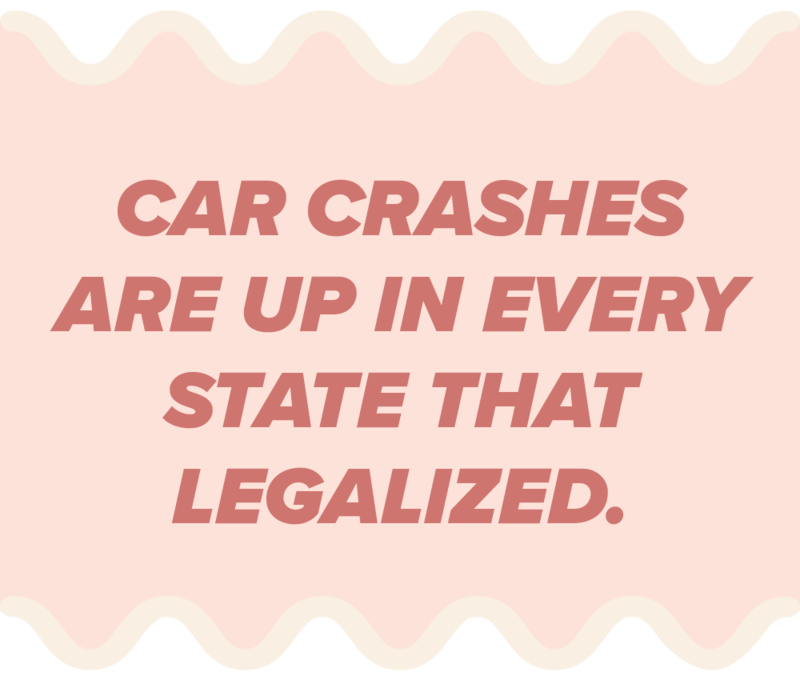 While you should never drive stoned (ever) and every state considering legalization should have a robust digital campaign to educate constituents, legalization doesn’t appear to lead to large spikes in collisions. At the moment, more data, time, and better drug testing is needed. Incorrect. From the social justice side, we have an incarceration crisis. More people have been arrested for nonviolent cannabis possession than any other drug crime costing Americans over 15 billion dollars a year. In addition to the massive tax burden, going to jail and if you are convicted, prison, is a massive financial and emotional burden on individuals and communities. It’s a waste of human lives, the majority of which are people of color. This kind of policy does nothing to stop the flow of drugs as kingpins are rarely arrested. Wasting lives and tax dollars isn’t simply a humanitarian crisis, it’s bad policy. Look at Portugal where they decriminalized all drugs. The country has seen “dramatic drops in overdoses, HIV infection and drug-related crime.” This shouldn’t be surprising, the War on Drugs has been one of the most expensive failures in history and when you study legalized states in America they haven’t fallen into mass chaos. If anything, it’s a new tax stream for communities while stemming the public health crisis that is the opioid epidemic. Before anyone says “oh but think of the children,” they can clutch their pearls another time, Colorado’s teen cannabis use numbers have dropped since legalization. There are risks with cannabis, no one is saying that you should be handing out eighths to trick-or-treaters. That being said, look at the data. We now know from scientific communities and have seen case studies from countries and states that it can be introduced positively into society and is poses less risk than recreational substances. And, unlike said recreational substances, it has a capacity to heal. Now go eat some pie, and have a nice day.